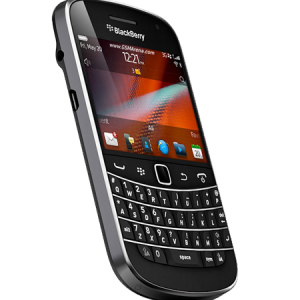 Is your Blackberry Bold 9900 not working properly? Are you unsure about what the actual problem is? Well, consider your problem solved. 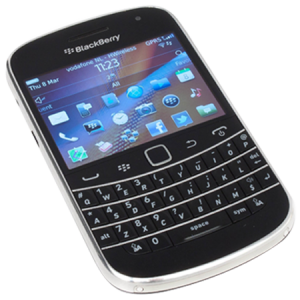 iPhone Bits Service Center provides you with fault diagnosis service which enables us to recognize the actual problem causing improper functioning of the Blackberry Bold 9900 and thereby enabling us to apply the necessary remedies. 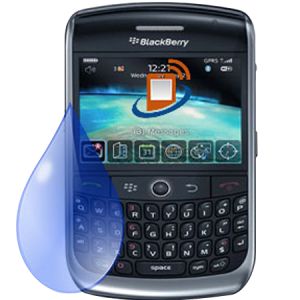 There can be many unknown reasons for the improper functioning of a Blackberry Bold 9900. These faults can be recognized with the fault diagnosis service at iPhone Bits Service center. This service allows you proceed with the repair in two different stages. 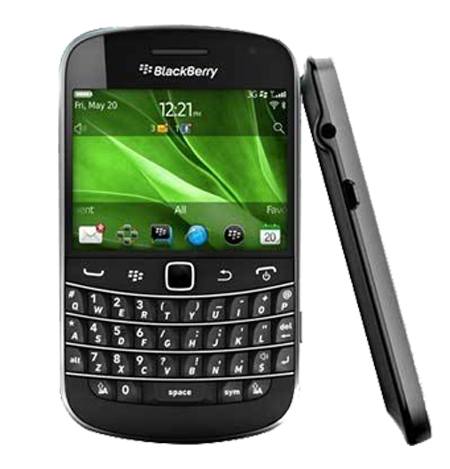 •	We will first detect the problem or fault with your Blackberry Bold 9900 and will brief it to you. 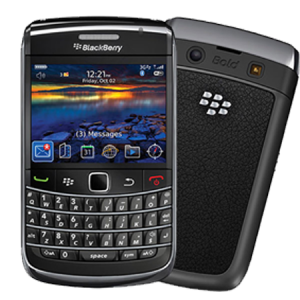 •	After that, depending on your view of intensity of the problem, you can have the faulty Blackberry Bold 9900 repaired at our service center or else you can take it back if you feel there’s no necessity of a repair.